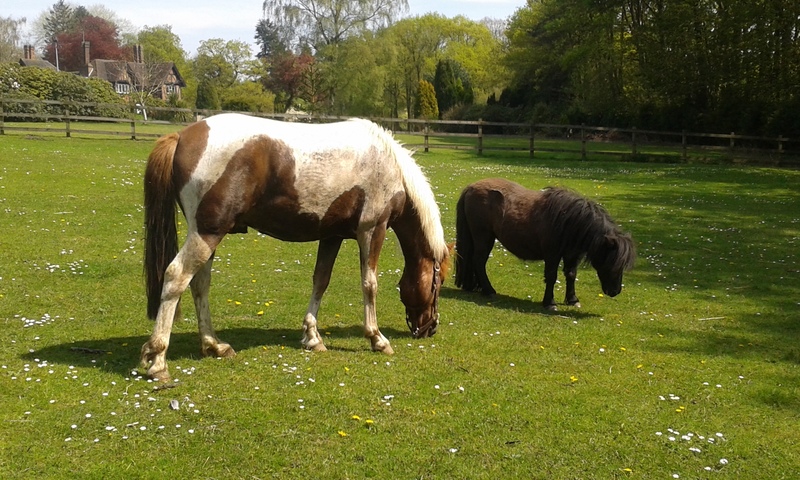 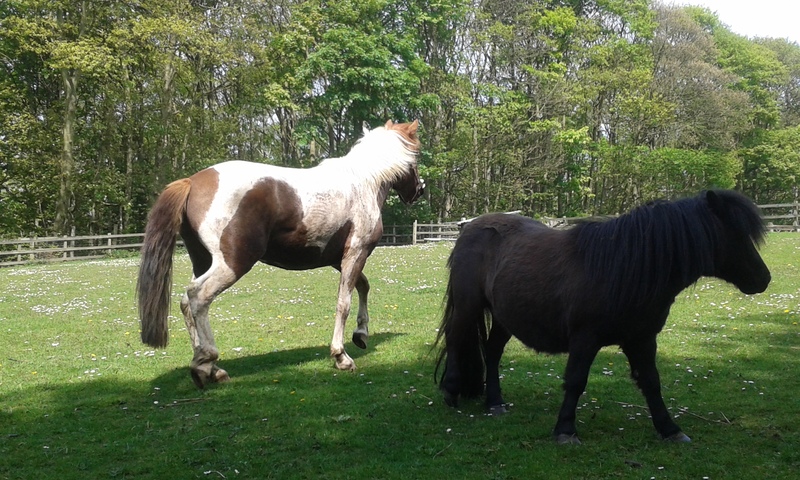 Posted by Jon in News, Pony, Rehomed on Sunday 08/05/2016 21:26 UTC. 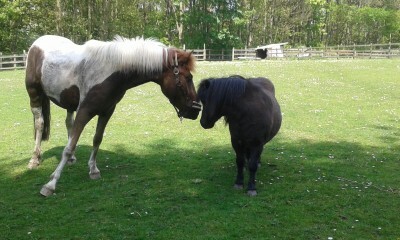 Today, Jasper one of our Dartmoor ponies found a great new home with a gorgeous little mare for company. He was so excited at his new home and his new friend was loving the company. And the good news is that the home he has gone too may have room to squeeze in one more!! 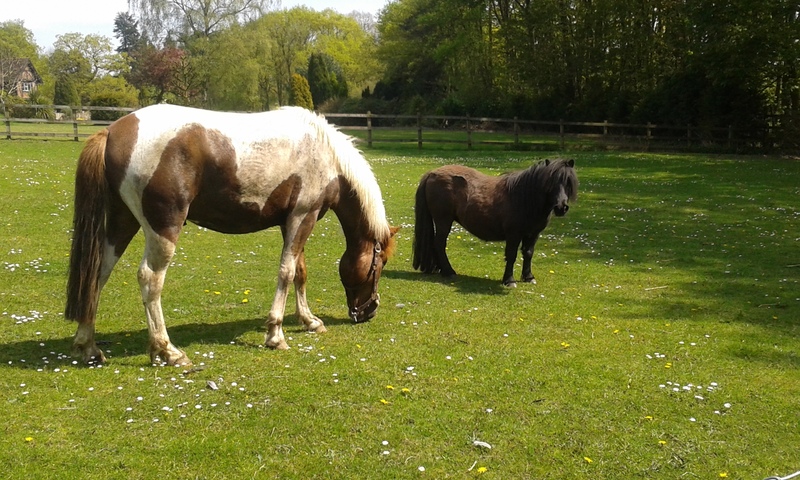 View more posts in News, Pony, Rehomed or browse all posts.You can follow this story via its RSS 2.0 feed.